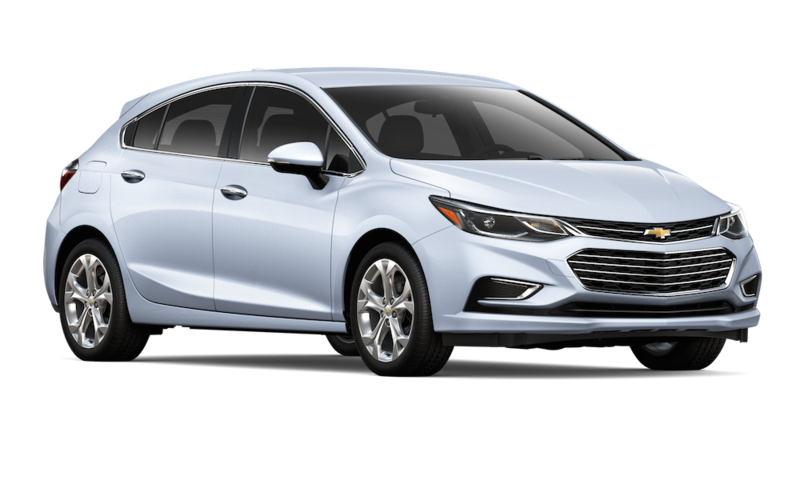 Ever since the Cruze was released, the blood feud between Chevy and Ford ended up spilling over to the compact sedan market. With the feud no longer just between the brand’s trucks, this conflict runs deeper than ever today, as evidenced by the 2017 Chevy Cruze vs. Ford Focus butting heads every step of the way. From production to the road, these two are duking it out, vying for the top spot in the sedan segment. That much is evident based on how much they have in common. However, the 2017 Cruze comes out on top in three of the most important aspects inherent in the sedan category: performance, interior/cargo space, and safety. When compared side-by-side, it’s clear who the real winner is when the battle gets gritty. Those small details mean more than you think, and are more often than not the determining factors when it comes to the consumer picking a vehicle. Both vehicles might have done well when it comes to scoring in government crash tests, but those tests don’t always incorporate all the advanced safety features that are available. Meaning that even if the 2017 Ford Focus scored 5/5 stars across the board, the plethora of available safety options for the Cruze more than make up for it. The 2017 Cruze and Focus do share a few similar driver assist technology and safety features, but rear park assist, forward collision alert, and lane keep assist are all exclusive to the Cruze in this case. Rear park assist uses multiple ultrasonic sensors on the rear bumper, and the sensors will detect objects up to eight feet behind the Cruze. The closer you are when backing towards an object, the more frequent the beeps will become. It works in tandem with the rear vision camera to provide you with a view of what’s behind the vehicle. Obviously, this is helpful for backing into a parking space in a crowded parking lot. 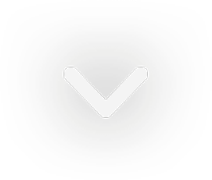 Forward collision alert works in a similar manner, but will instead detect any vehicles or objects that the Chevy Cruze might be approaching and the signal you with a warning so you’re able to avoid a potential collision. If you get drowsy at the wheel, or are simply distracted by something, this safety feature can be a true life-saver on the road. Lane keep assist is also available on the Chevrolet Cruze, whereas the Ford Focus is only equipped with the lane departure warning feature. Instead, the Cruze takes the lane departure warning technology, and combines it with a feature that will also automatically keep the vehicle in your own lane. Again, helpful if you ever find yourself getting drowsy while driving in a crowded city or late at night on the highway. When it comes to this historic automotive bout of the 2017 Chevy Cruze vs. Ford Focus, the bow-tie brand once again proves that it’s the boss and the one you should test drive on your next new car search. On the performance side of things, the 2017 Chevy Cruze is the preferred choice. 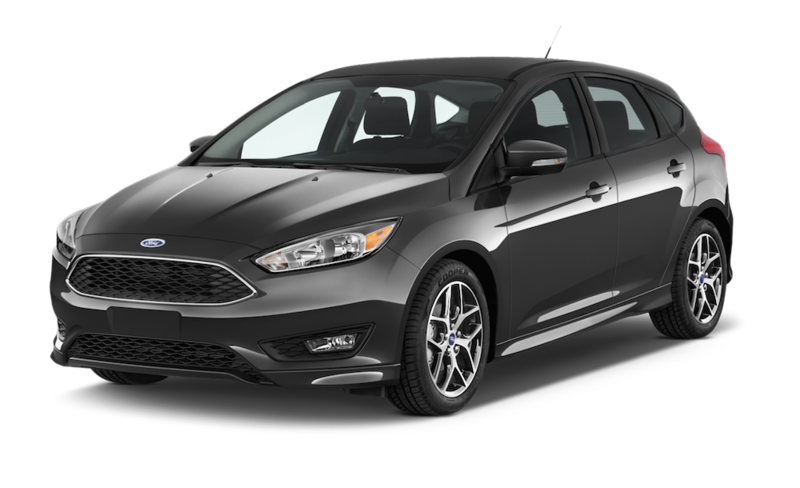 In general, it’s just able to beat the overall performance of the 2017 Ford Focus. Sure, the Cruze gets slightly less horsepower with its single engine option, but the torque and fuel economy beats out the Focus’ in the end. Plus, the engine is turbocharged, which provides a whole slew of benefits. It might take a little longer to get going than a naturally aspirated engine in the acceleration, but a turbocharger is an easy way to gain some extra power. With barely any naturally aspirated engines floating around on the market in 2017, it’s clear turbochargers are winning out. That’s why the Cruze’s 1.4-liter engine gets only 7 less horsepower than the Focus’ bigger engine, which displaces 2.0-liters. Furthermore, the torque blows it out of the water, sitting at 177 lb.-ft. compared to the 146 lb.-ft. found on the Focus’ 2.0-liter. Meaning that when that turbo does get going, you’ll see much quicker acceleration, comparatively – great for maintaining highway speeds. It also clearly helps with the fuel-efficiency of the vehicle. The 2017 Cruze boasts 28 mpg city and 39 mpg highway, while the 2017 Focus comes in at 25 mpg city and 34 mpg highway. All these numbers are returned directly by the base trim, by the way. So, even though the Cruze’s starting MSRP is a little higher than the Focus’ (a barely noticeable amount), paying that extra $200 for the Cruze is worth it. The benefits of having better fuel-efficiency are quite obvious: you’ll be stopping at the pump less, and will save more money in the long-run. Even the difference of 3-5 mpg helps in the end — a lot more than you think. The Cruze is the clear winner in the performance category. A turbocharger shows up later on the Focus’ SE sedan trim, but it’s not a standard option like the Cruze’s. Since these cars are so small, it’s important for manufacturers to squeeze as much interior/cargo space as possible into these vehicles. Since a lot of this is determined by the wheelbase of a vehicle (the space between the front and rear wheels) it’s important to take a look at that. The 2017 Cruze is sitting atop a 106.3 in. wheelbase, whereas the 2017 Focus is only at 104.3 inches. Don’t think that makes a difference? Those extra two inches absolutely do. Not just in terms of space inside the cabin, but also with the stability of the Cruze. Something small sedans need, since they are so light, relative to larger vehicles on the road. While the width and height also come into play, legroom is primarily determined by the wheelbase. Which is why, if you’re going to have four passengers, the Cruze is the better choice. With 36.10, compared to the Focus’ 33.20 inches, the rear passengers in your vehicle — whether kids or adults — will thank you. Overall, the passenger volume of the Cruze is 94 cu.ft., and the Focus’ comes in at 90.7 cu. ft. Ultimately, there is more space overall for passengers in the Cruze. A perfect example of how it’s the little details that add up, and make one vehicle superior to another. Cargo space is exceptional in the 2017 Cruze sedan as well, with 22.7 cu.ft. measured as the cargo volume with all the seats folded up. The Focus? It only gets 13.2 cu. ft. with all the seats folded up. The Cruze’s trunk alone is also greater by 1 cu. ft. bigger than the Focus’. When the rear seats are folded down, the cargo space of the Cruze jumps to 47.2 cu. ft., more than enough for whatever it is you may need on your journey. Cargo capacity is obviously important, but having a good blend of passenger space and storage space is important for a vehicle to succeed. This is where the Cruze comes out on top of the 2017 Chevy Cruze vs. 2017 Ford Focus matchup, with a design that’s focused on maximizing both types of space to the fullest potential. On top of that, if you need more space, all you have to do is fold the second row seating down, opening up a world of possibilities when it comes to what you’re able to carry.